OOMSYS TECHNOLOGIES (INDIA) PVT LTD is a registered concern dealing with multifarious software technologies. It has seen a span of a decade and ventured into various fields of software. The company has grown into a large concern providing various software items to big concerns. Our jobs include providing software solutions, web based projects, database administration, network support and other technical support. New Media Campaigns: Creating campaigns leveraging digital media channels like Twitter, Blogs, LinkedIN, You Tube etc. Creating content and managing positioning in website. • Desired Candidates should possess excellent Marketing and communication skills. • Smart graduates with flair for sales. 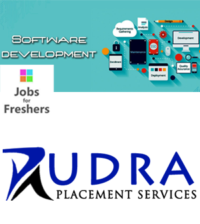 • Candidates from Software industry are also preferred. • Knowledge of Accounts and Tally will be an added advantage. • Male as well as Female candidates can apply. 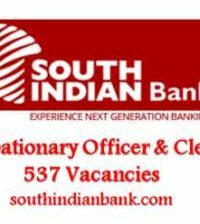 • This Vacancy is for People residing in Chennai only. If you are interested kindly share your profile with following details.